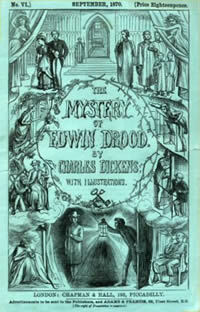 The Mystery of Edwin Drood was the fifteenth novel of Charles Dickens. 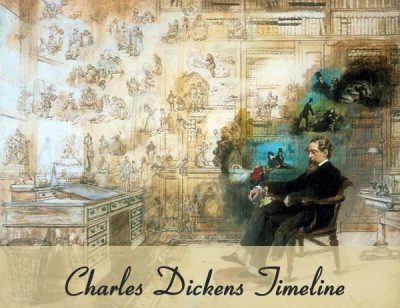 Dickens was only halfway finished with the book when he died. During October of 1869, at Gad’s Hill Place, Dickens begins work on The Mystery of Edwin Drood. 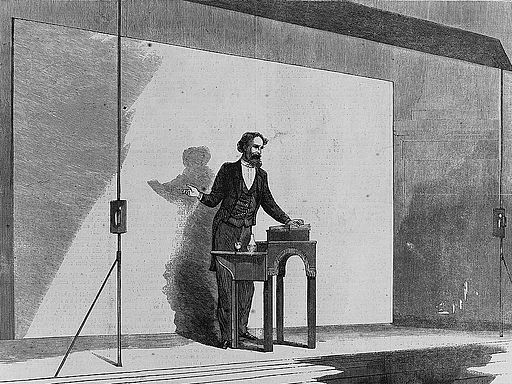 On March 15, 1870 Dickens gives his final public reading. 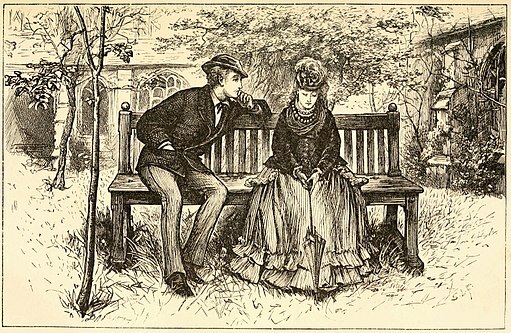 In April of 1870 publication of Drood begins. 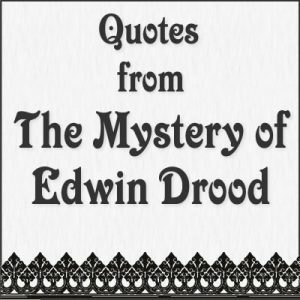 On June 8, 1870 Dickens spends the day working on The Mystery of Edwin Drood. During dinner he collapses. 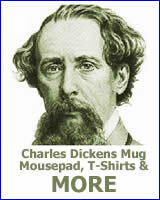 On June 9, 1870 Dickens dies at Gad’s Hill Place. In 1853 Dickens gave the first public reading of one of his works. He read A Christmas Carol for a charity event. The readings were a combination of oratory and passionate acting. They were very popular. In 1858 he began giving professional readings and continued to do so throughout his life. “Charles Dickens as he appears when reading.” Illustration in Harper’s Weekly, December 1867. Dickens was an electrifying performer. One of his most popular performances was Sikes and Nancy from Oliver Twist. 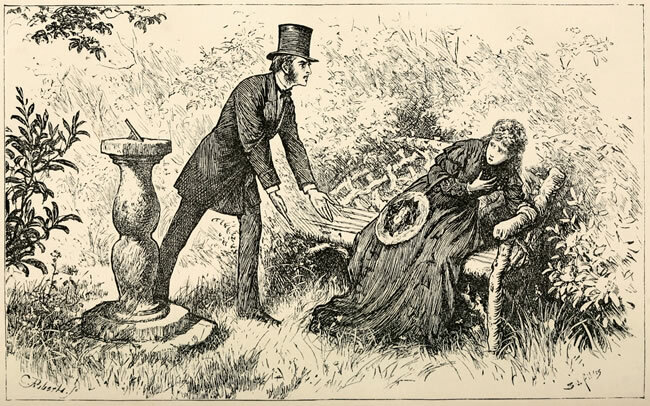 It was an exceptionally dramatic selection in which Dickens acted out Nancy’s murder. When Dickens was performing he threw himself into the characters heart and soul. So much so that the performances began to endanger his health. In 1869 his doctor advised him against giving further readings. The strain to his system was too great. Dickens arranged a farewell tour and gave his last reading in March of 1870. It is thought that the effects of the readings was one of the factors leading to his death.